Sunday, June 9, 2019 - Italian Day on The Drive is a vibrant cultural street festival celebrating Italian culture, heritage and respective immigrant contributions in Vancouver. 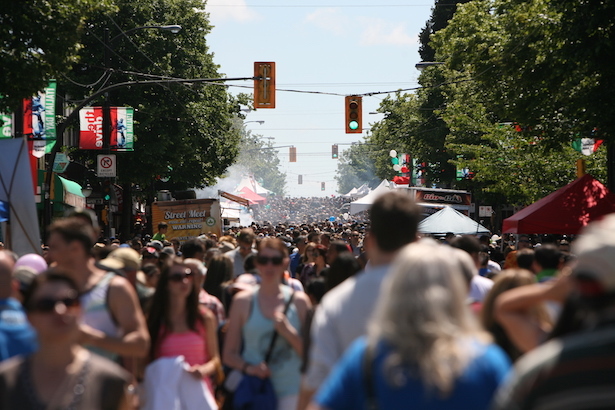 Commercial Drive, also known as The Drive, is home to the annual festival which transforms the street into a lively 14 block, vehicle free, celebration and community festa. 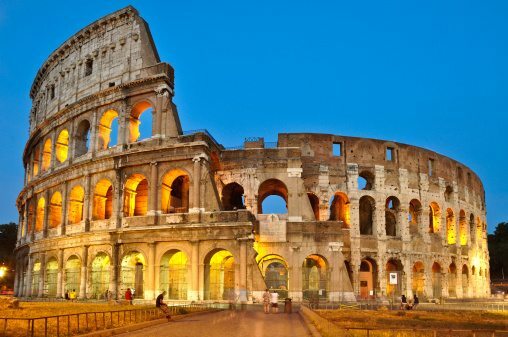 Since Italian Day’s return in 2010, the event has grown significantly. Today, Italian Day on The Drive represents the largest one-day cultural street festival in the city – and perhaps in Canada – drawing over 350,000 enthusiastic attendees of all cultures and ages. It is a multi-cultural and community embrace under the Italian Day umbrella offering over 200 street participants comprised of: sponsors, merchants, retail booths, food vendors and restaurant patios, as well as stages with live music and theatre, street performers, classic cars, activities and displays, children’s amusement zones and more.